I’ve just about caught up with myself. If you’ve been keeping an eye on blog posts and tweets you’ll know how much was happening how quickly last week. Over Monday and Tuesday I was interviewed by the Free Word Centre, and on Wednesday by Cheryl Morgan on Ujima Radio, following which I got to go to Foyles and Blackwell’s in Bristol and sign books. Then on to London for publication day on Thursday, at which I got to sign even more books. I’ve already written a post for the Jo Fletcher Books blog about what it feels like to be published; in it I talk about one of the undisputed highlights of the day, seeing a signed copy of Gemsigns in the front window of Forbidden Planet on Shaftesbury Avenue. Hard on its heels came another. As I tweeted the moment a mention popped up on my phone – a recommendation from no less a luminary than the great SF writer Ian McDonald. Exit dewy-eyed author stage left, enter stunned fangirl stage right. Then on to a meeting with Jo herself, and a review of what’s happening now and what happens next. There was some Very Big News that I cannot share on pain of being shot, but it’s got me properly excited. Celebratory drinks were had with Jo, newly (and deservedly) promoted Assistant Editor Nicola Budd, and my super-agent Ian Drury. Then we went to the Goldsboro Books Fantasy in the Court party and had even more drinks. I’m not blessed with a high alcohol tolerance, and there was a moment when I knew I had to slip out of there, sit down, drink about a gallon of water and have something to eat before things went from the sublime to the queasy. Then on to Eastercon in Bradford. I was waiting to check in at my hotel on Friday morning when a video interview that I’d given to Anna Bialkowska in York 10 days earlier finally made it out of editing and online. I watched it in the cafe, amazed that I don’t seem to come across as the gibbering idiot I’d felt at the time; tweeted and hastily blogged; and then took myself off to the convention. My first Eastercon. What can I say? It was great, it was mad, it was exhausting, it was wonderful. I met fantastic people – far too many to list, but they’re on my Twitter feed now and my world feels expanded. 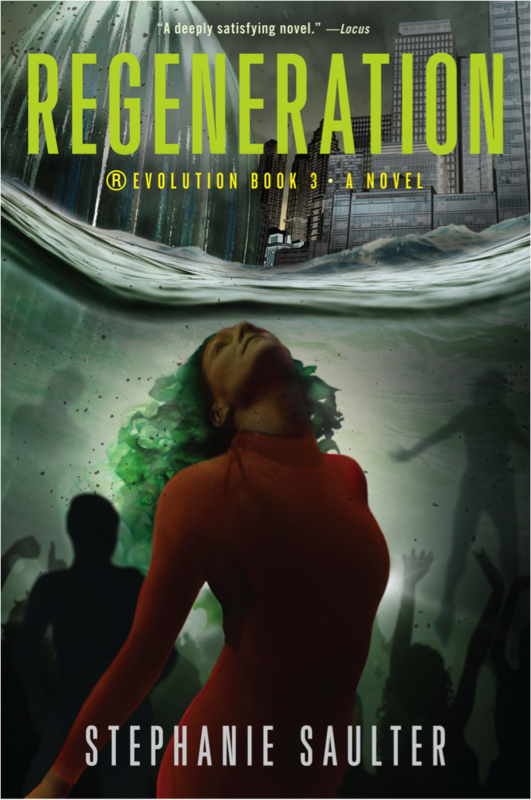 My three panels – Debut Authors, The Far Future and Why Is the Future Drawn So White? – were all lively and engaging and went very well (the last, about the exclusion of non-white characters in SFF, went so well it kept going for half an hour in the lobby after we got chucked out of the room). I did a surprisingly effective reading from Gemsigns and sold about three books on the back of it. I signed at the signing and I signed in the Dealer’s Room and I signed at the JFB party on Sunday night and I signed in the hotel restaurant the next morning. I signed until there were no books left. That’s right – Gemsigns sold out at Eastercon. And then the reviews started coming in. There were two on Monday, and I read them on the train from Bradford to Bristol. Here they are. What else is there to say? Not much. This week feels like a miracle. And yet, and yet … in light there is darkness. Rumours began to swirl over the weekend about the health of Iain M. Banks, masterful author of both SF and contemporary fiction (the latter under the clever pseudonym of Iain Banks). I hoped against hope they would prove untrue, but I knew there was little chance of that – the people who knew were people who would know. It’s since been confirmed that Iain is, as he puts it, Very Poorly and unlikely to grace us for much longer. It grieves me more than I can say. He’s one of the writers I’d hoped one day to meet; one of the ones who I count as inspirational, though the far future space opera of the Culture novels may bear little resemblance to the ®Evolution. But it was reading those books, along with works by Richard Morgan and others, that got me thinking about what kind of near-future decisions might lead to those far-future developments. What’s the starting point for a society, in order for it to eventually become the Culture? was one of the questions I asked myself. I wondered what the creator of the Culture might think of my answer. I doubt either of us will ever find out. It makes me sad, and it reminds me that our time is limited. You never know how long you’ve got left to check off all the things on your list, to get the work done. 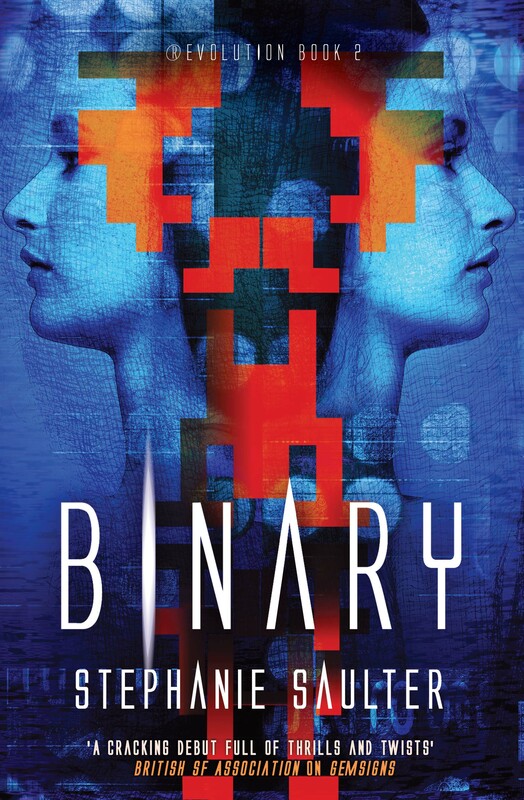 And so it’s back to Binary for me, and then on to Gillung, and hopefully many more books and launches and wonderful weeks. There’s no time to lose. It’s been a month since I said I’d try to post at least a couple of times a month. Heigh-ho. There’s one rash promise scuppered a-borning. I keep thinking it’s harder than the first book, although looking back that one certainly didn’t feel easy at the time. But it is a technical challenge of a different order entirely. 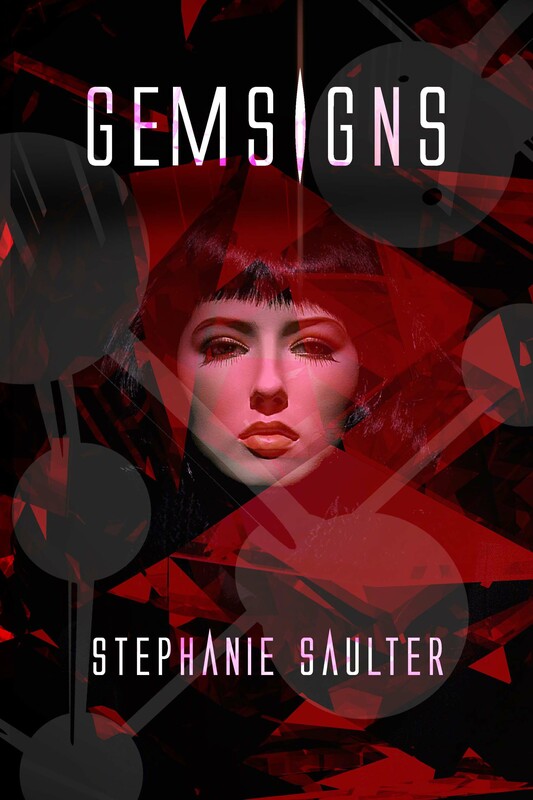 I have to reintroduce a world and characters that I’ve already established in Gemsigns, in sufficient detail to orient new readers and to remind those for whom some time may pass between books; but not in so much detail that I am essentially repeating huge chunks of Gemsigns. 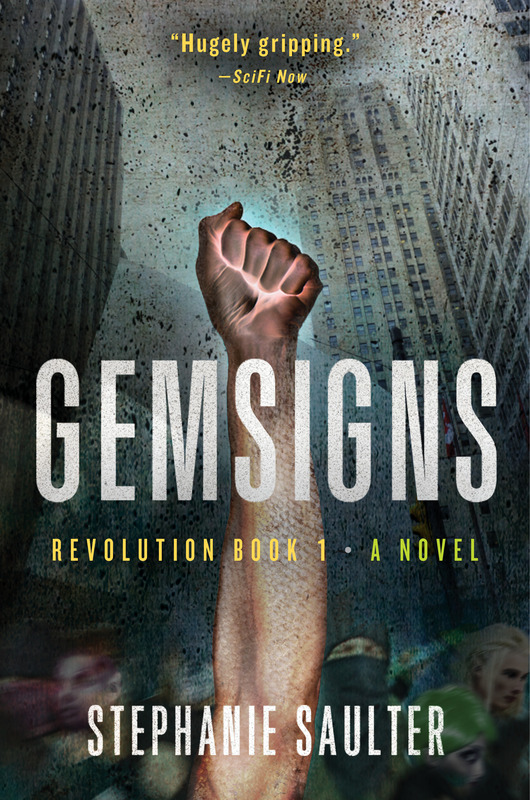 I have to try and preserve at least some of the secrets of Gemsigns, so that this book doesn’t entirely spoil that one for those who may come to this first. Some of those secrets so fundamentally inform what happens next – what I’m writing now – that I can’t post excerpts without undermining the pleasure that I hope you, my potential, prospective readers, will get from Gemsigns. I’m meeting with my publishers in a few weeks, and I’ll talk to them about posting a few extracts from Gemsigns now and then. Which, in addition to hopefully generating interest and feedback, will also boost my blog output with little or no extra effort on my part. Yes, I know that is a completely self-serving and cheeky reason, but don’t beat me up too badly. Please. I was novel-writing until 1 o’clock this morning, and I suspect I may not have had enough coffee.